I was watching Yotam Ottolenghi on telelvision today and something he said, struck a cord with me. He said lemon juice just tends to add acidity to a dish, but adding lemon zest, adds so much more. Isn't that true! 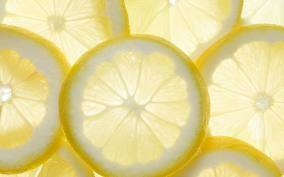 The zest contains aromatic oils, which is where the real flavor and perfume of lemons comes from. So don't try and substitute lemon zest for lemon juice. You just won't get the flavor. 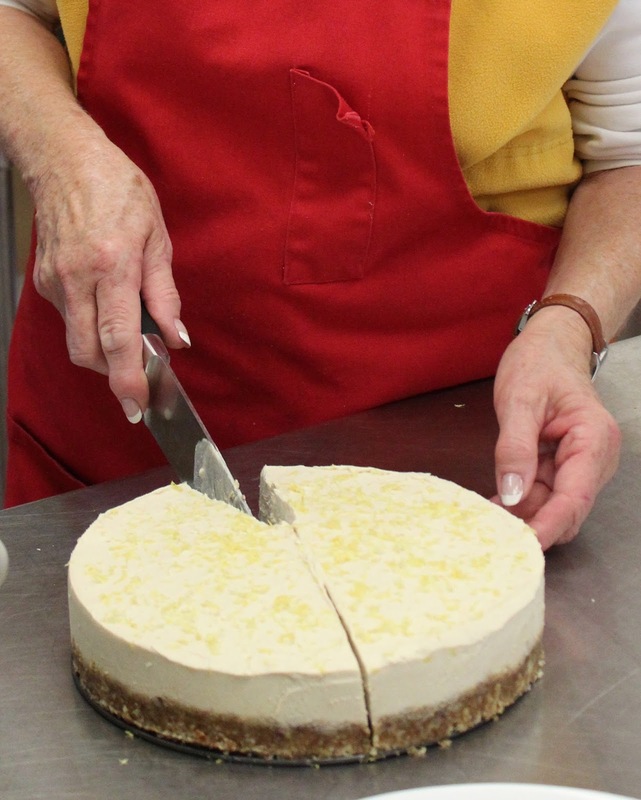 I still use juice in many recipes, but if I want a real lemon flavor, it has to have zest in it, for example when making my gluten free vegan lemon cheesecake, as opposed to adding lemon juice to a savory dish. If you are going to juice a lemon, zest it first - its much easier than trying to do two halves! And use the zest immediately when it is most flavorful. A great citrus you buy if you want a lot of zest is a Buddha's hand! They are all zest and no fruit pulp. Just pull a finger off and zest it. The Buddha's hand was traditionally used as a room freshener - for more info, check out my post on Buddha's hands! Hands down (!) 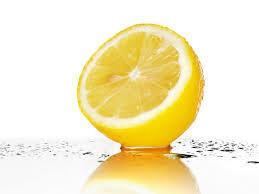 lemon zest is one of my favorite flavors. As we have 3 very prolific lemon trees, I use it a lot. What about you? If you don't - give a go - using the zest for real flavor and the juice for acidity.